Get The Right Venue For Your Events – Every Time! 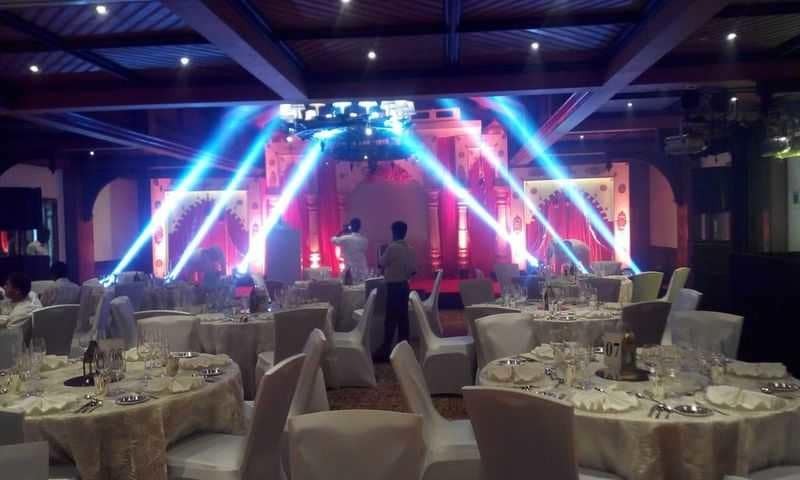 Whenever you walk into a venue that has been decked up flawlessly for an event, you will hardly stop to think of all the efforts that have gone into achieving that perfection. And, that is the magic of a wonderfully executed event. It looks effortlessly fabulous! Yet, nothing is as simple as it seems. Every small detail has to be thought of and finely executed to make an event the talk of the town. 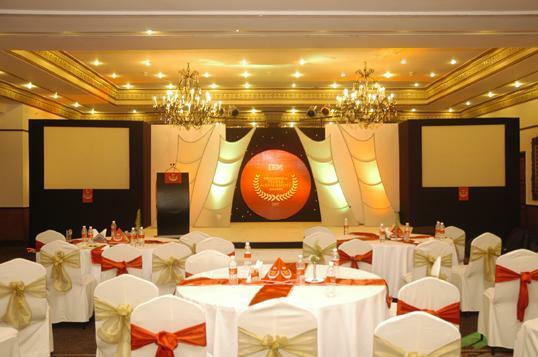 The corporate events organizers in Chennai and other cities are waiting to create that perfect experience for you! The beginning of this seemingly simple – but in fact, reasonably complex – journey always starts with the same concern-The venue. Finding the right venue is so important for the success of any event. It is not just about picking up the first available space. There are too many factors to be considered before deciding on the right place for the right event. The type of event that you have to arrange will set the tone for your venue selection. Formal events will require a different kind of space as compared to casual functions and parties. But, remember, you can make a lot of difference to the look and feel of the venue with your creative inputs and customize each event. Whether it is a small get-together party or a huge business event, there are event planners ready to arrange everything for you. Choose a venue that can accommodate your guests well without making them step on each other’s toes. If the space is too small, the guests will soon feel uncomfortable and leave sooner than you want them to. On the other hand, if the space is too big, it creates that deserted feel which would – again – be detrimental to the success of your plans. If it is difficult for you to determine how many guests will turn up for the event, then it’s always better to go for a larger space. The extra space can be creatively covered up with decorations and furniture. Before committing on a venue, make sure that it offers good accessibility to all your attendees. Check whether public transportation is available to reach the venue for the guests who will not be taking their own vehicles. If you are providing a shuttle service to and from the event venue, it shouldn’t be a big worry. Taking care of these little details will go a long way in making your event a big hit. It is always advisable to stick to your budget when it comes to selecting a venue. Make sure that you take into account every venue-related expenses like facility costs, equipment rentals, office services, etc. Check what they might put in at a discounted rate as part of a package. Don’t forget to get the rates from more than one venue. It helps not just in comparing but also as a negotiation tool that can get you a better deal at your desired venue. Mentioning that you might become a repeat customer has the potential of getting you a sweet deal. Check if the venue has its own kitchen and liquor license for serving alcoholic beverages. If they don’t have a catering service, ask about any partnerships they have that might offer you a discount. Some venues do not allow food to be brought from outside. Also, it would be a good idea to check if the local laws of that place allow you to serve liquor there. These are just a few of the tips that can make or break your party. Keeping these in mind, let’s start the party!